The obvious disadvantage of roles so far is that they take ages to set up, and whenever you need to change them you have to make design changes to your model. Time to improve this! 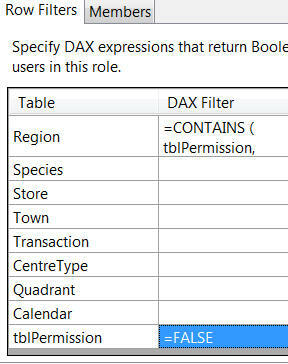 This table allows you to specify which roles can see data for which regions. Anyone in the Northern region role should only see data for 3 regions. You can follow the rest of this page by downloading and running this file in SQL Server Management Studio (it will create a table called tblPermission which should look the same as the table shown above). 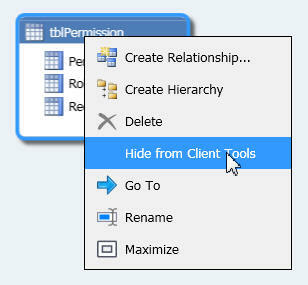 Load the permissions table into your model in the usual way. You really don't want the contents of this table becoming part of the pivot table field list! Note that this table shouldn't be linked to any other (so don't create any relationships for it). Value for which we're looking. 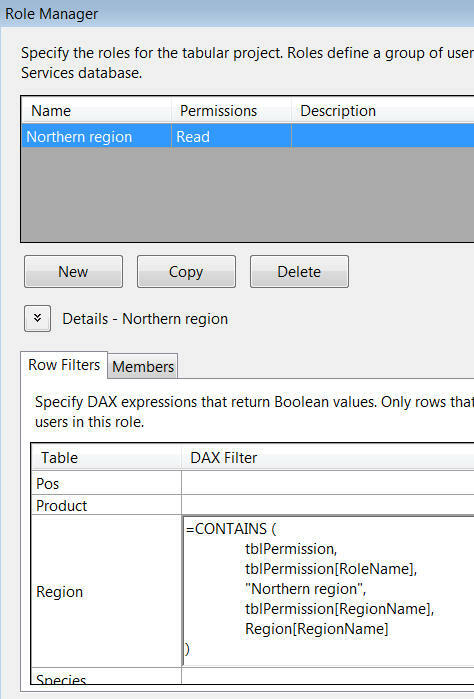 The DAX expression returns True for any row of data if we can find a region matching the row's region name for the Northern region role. 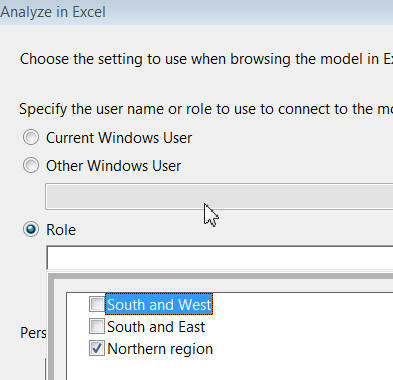 If viewing a pivot table using the Northern region role, the CONTAINS function would (for a Trafford Centre transaction) find a region matching the current one as highlighted here. Don't rely on hiding the table from client view, but also state that this role shouldn't be able to see any of the permissions rows. 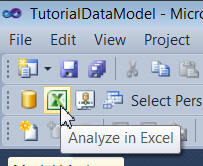 Choose to present your model's data in a pivot table, as usual. I've created roles for each of the regional managers in the permissions table. You should now see data just for the region you chose! What you might get if you chose the Northern region role. The great thing about a permissions table like this is that you can now change your permissions in Management Studio, without editing your model.